MarbleTree Games – Home of, "The Marble Game!" 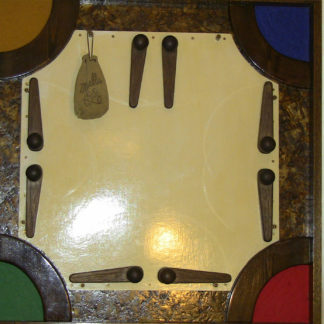 WHAT IS The Marble Game? HI, OUR WEBSITE IS STILL UNDER CONSTRUCTION! MORE GAMES WILL BE AVAILABLE SOON!